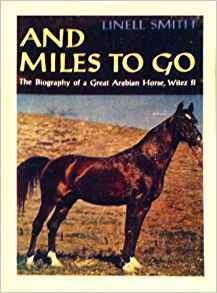 It is a true story documenting the life of the Arabian stallion Witez II. The author tells an interesting story of World War II throught the eyes of a proud family who valued both their own and their horses' heritage. I have 2 Witez II descendants. I was surprised to find out about their history through this story. Very good reading for young and old.